The IBM TS2360 Tape Drive—part of the entry-level IBM Storage tape product family—supports today’s the storage, security and compliance requirements. It uses the newest generation of LTO Ultrium technology, to cost-effectively handle growing storage requirements. The tape drive is suited for handling backup, save and restore, and archival data storage needs with higher capacity and data transfer rate than the previous generation. 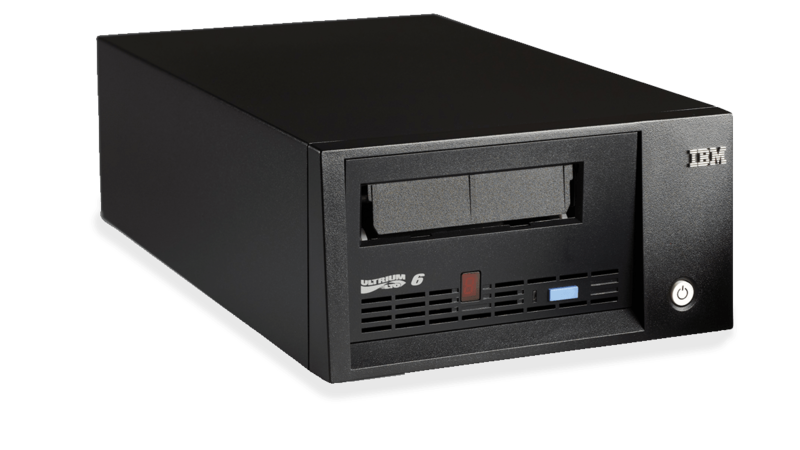 The LTO Ultrium 6 technology supports media partitioning and IBM Spectrum Archive™ Single Drive Edition. It also supports encryption of data and write-once-read-many (WORM) media. Helps reduce costs with lower power consumption, consolidation and space reduction. Supports media partitioning on Linear Tape-Open (LTO) Ultrium 6 media and IBM Spectrum Archive. Doubles the compressed cartridge capacity and offers more than 40 percent better performance compared to LTO Ultrium 5 drives. Provides greater capacity and performance to address the most demanding backup and archiving requirements. Offers more energy efficiency than previous generations.